HYALGAN® is a solution that contains a natural substance called hyaluronate. 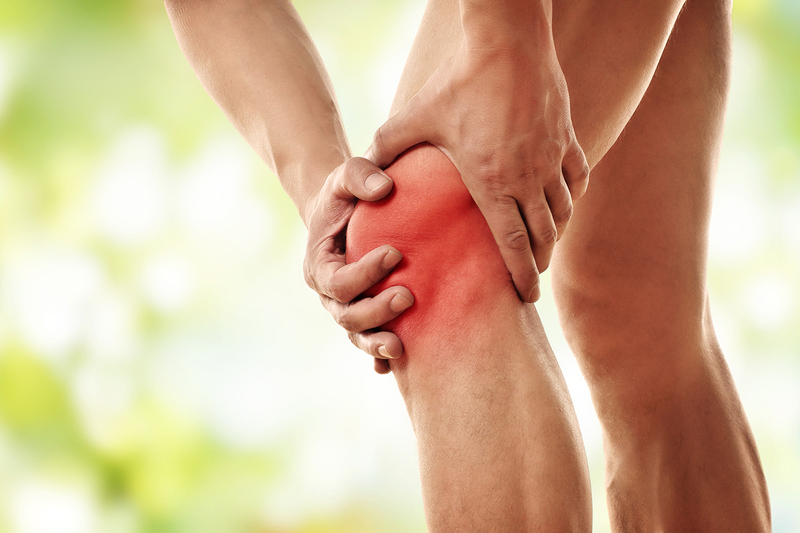 Hyaluronate is normally found in the fluid that lubricates and cushions your knee joint. HYALGAN is injected into your knee to relieve pain, and is a treatment option for people who do not get adequate pain relief from simple painkillers (like Tylenol® or Advil®) or from exercise and physical therapy. HYALGAN injections can be used in addition to prescription pain relievers (like Celebrex®). HYALGAN is injected directly into your knee by your health care provider.It is a 5-injection regimen given at weekly intervals that provides long-lasting pain relief for up to 6 months. Some patients get benefits with 3 injections given at weekly intervals. * Individual results may vary, but HYALGAN has shown to relieve knee pain for up to 6 months. Learn more about our Knee Arthritis Program (KNAP) and how ICPR Family Practice can help you manage your pain! We’ll help you limit your pain without limiting your activities. No surgery is required! There’s nothing like your natural knee. *This has been noted in studies of patients receiving 3 injections who were followed for 60 days. Brands listed are the registered trademarks of their respective owners.